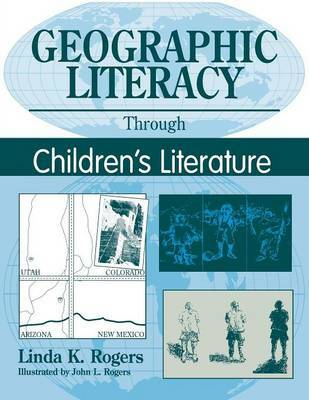 Combining practical, student-centered activities with an annotated bibliography of more than 160 children's books, this guide models ways for classroom teachers to teach geography through children's literature. Chapters based on the five themes of the Geographic Standards present a variety of activities that teach students important geographic concepts. The extensive bibliography provides summaries of books, suggested teaching activities, and cross-references to other books; a list of teacher resources is also included. Attractive line drawings accompany the conversational text. Anyone looking for an effective way to teach geography at the elementary level will want this book and middle and high school educators will find useful extensions for older students. The work offers a great way to integrate geography into the curriculum.